State Center Community College District Trustee and Reedley College Alumnus, Ronald H. Nishinaka, has received the Outstanding Horticulture Education Award from the California Association of Nurseries and Garden Centers (CANGC). The award ceremony was held October 10, 2018 at the CANGC Convention in San Diego, California. The Outstanding Horticulture Education Award is given to an individual, business, chapter, school or agency that has made significant contributions to a horticulture education program. Trustee Nishinaka was recognized for serving the industry in many capacities over his long career. 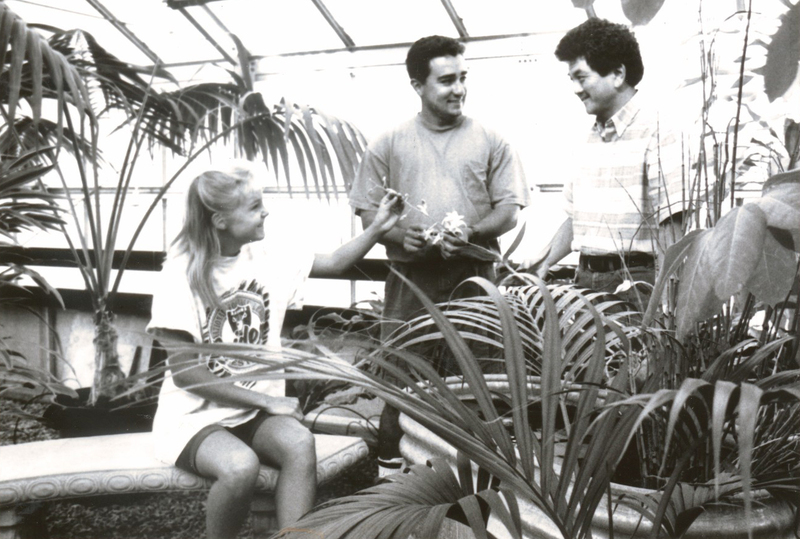 For many years he headed up the horticulture department at Reedley College, training hundreds of students in the basics of the nursery industry. He was uniquely qualified to train the students as he also owned Dinuba Garden Center. Ron served his community at Tree Fresno, coordinating workshops, tree plantings and becoming the go-to-person at the organization. Ron has been teaching at California State University, Fresno in the plant science department for several years and continues to introduce the industry to young people interested in teaching, propagating and more. Ron has served as a proctor, grader and educator for the CCNPro program for CANGC for many years.